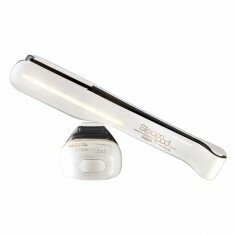 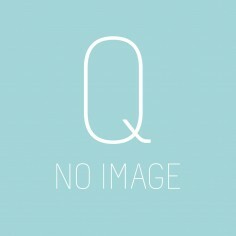 Buy Loreal Profesionnel Hair and Beauty products online at www.quartzhairandbeauty.co.uk. 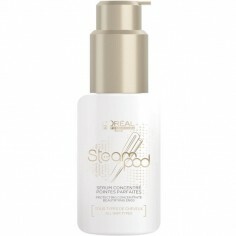 The Loreal Professionel Hair and Beauty range includes hair and body, suncare, colourants, and skincare for both women and men. 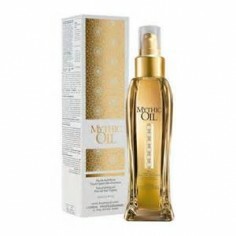 With the best selling Loreal Mythic Oil, achieve salon quality hair in the convenience of your own home.